Checking off a to-do list and connecting with your audience aren’t concepts that should always go hand-in-hand, but where does innovation fit in a largely linear industry approach? David Meerman Scott, a marketing expert with more than 15 years of experience and impressive haul of convention badges idly hanging in the background, addresses the future audience of the 2019 Content Marketing Conference with this very conundrum. Passion, drive, and deep understanding resonate when he speaks, a voice of reason in just the right pitch to make strategy-minded marketers sit up and listen. This disruption is a necessary one, as the central point of his forthcoming CMC 2019 keynote presentation — that content marketers plan for future content release regardless of what opportunities the future actually holds — isn’t a common refrain by a long shot. Prepping, planning, and careful scheduling are built into a massive number of so-called strategies, leaving marketers in self-imposed stasis, lacking the nimble pivot they need to stay fresh, current, and worthy of engagement by peers and customers alike. Scott pioneered content marketing and has the books to prove it — The New Rules of Marketing and PR, Marketing the Moon, Marketing Lessons from the Grateful Dead, and others. That’s one of the many reasons why his work has been translated into 29 languages, and he’s been invited to 42 countries and all seven continents to spread his message far and wide. At the 2019 Content Marketing Conference, Scott will kick off the conference’s fifth year with personal insight into a concept he’s spent years writing about and honing to perfection: newsjacking. The wisdom behind the practice is that customers are far more likely to be searching for and reading about something that’s just happened, rather than something that fit neatly into your editorial content calendar three months ago. A news story, a success story, a viral article or tweet — not only will customers be searching for content that’s directly related to these, they’re also the approaches that will float naturally to the top on aggregate sites that rely on relevancy. Twitter hashtags, Facebook related stories, Google results and even content creation platforms that aren’t even invented yet all have one thing in common: they’re eager and bent on serving up the freshest, most relatable content on earth. Through newsjacking, Scott brings marketers a fair question: how it’s possible to surf a wave of interest when you aren’t even in the proverbial water. Attendees of the 2019 CMC will be able to listen in on Scott’s advice, a caliber that buoyed the likes of Hubspot and other industry giants. It’s all part of the value and on-trend strategy the conference has gained a reputation for over the last half-decade. Held April 16th-19th in Boston this year, the Content Marketing Conference offers distinctive tracts of strategy, discussion, and teaching aimed at benefiting specific swaths of marketers, enabling each attendee to glean actionable insight beyond the legendary conference wrap-up gathering. 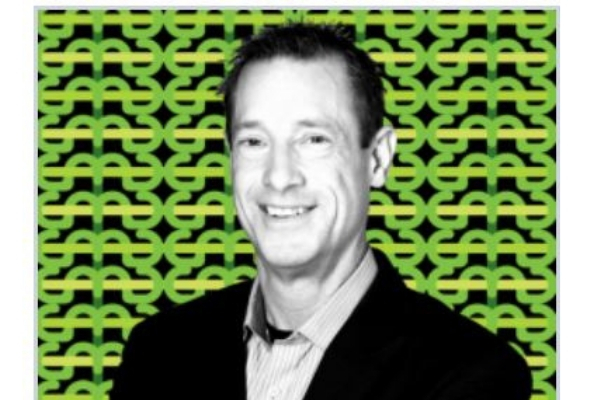 David Meerman Scott’s insightful keynote is the “opening bell” of what industry insiders flock to Boston each spring for: three days of workshops, intensive panels, and keynotes written by the best, for the best in the marketing business. Don’t miss the chance to engage in the intelligent, thoughtful, and time-tested approaches slated to be covered in Scott’s crucial keynote: sign up to attend the CMC 19 today! 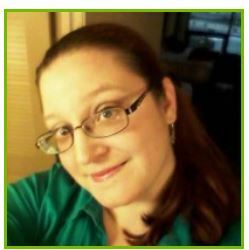 Through dedication and an intensive 12-part course, Delany is now proud to offer Inbound Certification as a benefit to her clients. By leveraging the skills, techniques and tips learned throughout the course, she is able to add targeted structure, buyer journey focus (Awareness | Consideration | Decision) and appropriate tones into her already-polished content approach.